State Chief Financial Officer (CFO) Jimmy Patronis announced that the Division of Unclaimed Property returned more than $321 million to Florida residents and businesses in the past year, breaking the previously held record set in the program’s 57-year history by more than $8 million. Since Patronis took office last July, the Division of Unclaimed Property returned $321,666,927, exceeding the previous yearly record of $313,411,800, which was set during 2016-17 fiscal year. Almost 635,000 claims have been paid since July 1, 2017. More than 14 million accounts valued at roughly $2 billion remain to be claimed and are available to claim at any time and at no cost. 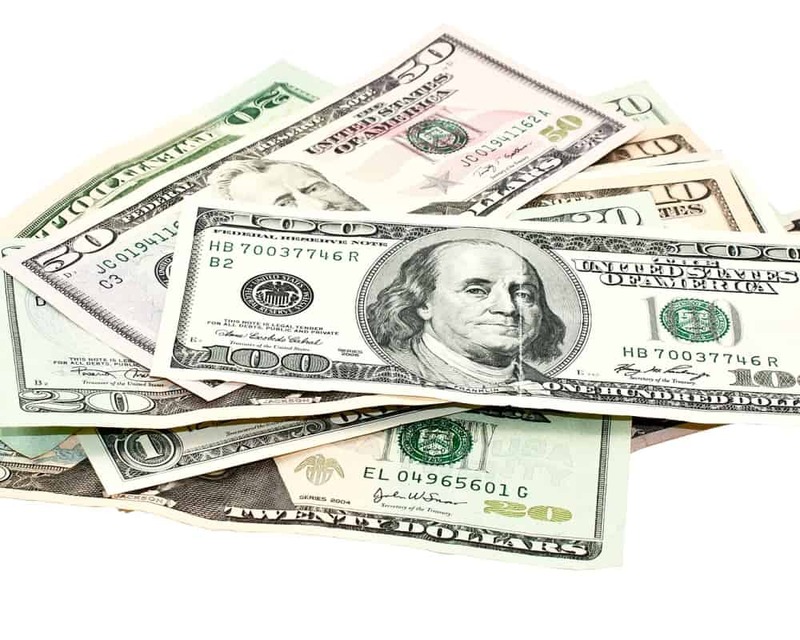 This unclaimed property comes from dormant accounts in financial institutions, insurance and utility companies, securities and trust holdings. In addition to money and securities, unclaimed property includes tangible property such as watches, jewelry, coins, currency, stamps, historical items and other miscellaneous articles from abandoned safe deposit boxes. You can go to www.fltreasurehunt.gov to check for accounts that the unclaimed property program may be holding onto for you or your business. Under Florida law, the account holder must submit a claim form in order to claim an account.